Has been recognized for years to effectively solve problems in the field and to do the right things right with a true “hands on” attitude. VBR always goes that extra mile and we deliver where other companies pass. We strive to provide the best price to performance ratio in the market. We will not only supply a gas turbine spare part or repair. Above all it is our mission to get your gas turbine back to service as soon as possible. VBR Turbine Partners specializes in cost effective spare parts supply, inspection, maintenance service, trouble-shooting & problem solving, repair, overhaul, condition monitoring, emission reduction, life extension and power plant relocation of GE LM1600, LM2500, LM5000 and LM6000 aero derivative gas turbines. Above that, VBR provides in house and on-site training and education to your engine operators and staff. VBR is the only dedicated & authorized stock keeping OEM distributor and overhaul facility for Meggitt valves and controls in Europe, the Middle East, Russia, Eastern Europe & Africa. It’s our goal to provide reliable solutions for your GE LM, Heavy Duty, Rolls Royce and Solar gas turbines. Since its founding in 1942, Whittaker Controls has provided innovative products for the aerospace and industrial fluid control industries. The valves and subsystems produced by the Meggitt Whittaker company since its inception number in the thousands, each a unique, engineered product. 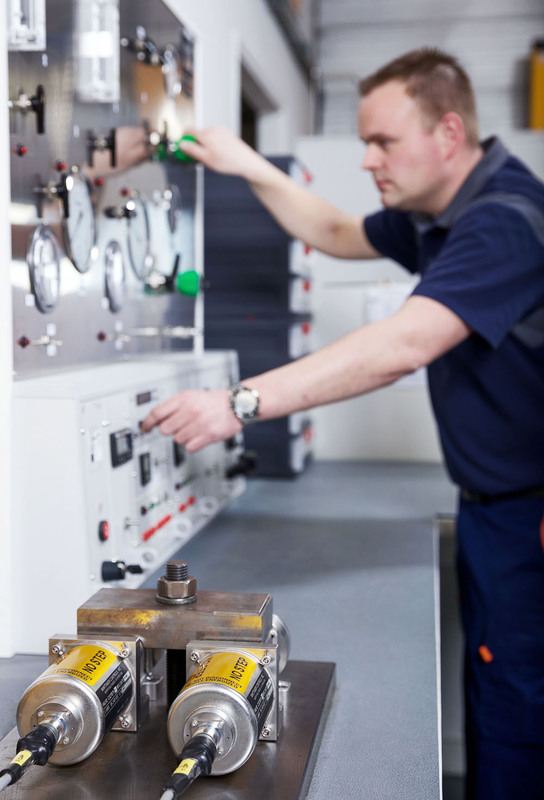 Whittaker Controls has become a member from the Meggitt Corporation and will continue to produce and support fuel, hydraulic, pneumatic and electric controlled products for nearly every aircraft and industrial gas turbine application in the world, meeting the latest safety standards. Meggitt’s industrial gas turbine control products are derivatived of a renowned aerospace technology. This includes the latest standard and the use of electric and digital controls for gas turbine fuel metering. These are Meggitt’s highest priorities when designing new turbine control products. Achieved only by the use of top class materials, tested and proven designs manufactured by highly skilled employees. VBR Turbine Partners and Meggitt Whittaker Controls were brought together by a mutual drive to bring the best technical solutions to gas turbine operators worldwide. Solutions that will last for years. VBR and Meggitt are a combination of high end product design and aero derivative gas turbine knowledge. And a mix of well designed and innovative products on the one hand and an extensive customer focus on the other hand. We will service and fully overhaul your fuel valves to the OEM standard and reset the clock back to zero. More than that, we are here to ensure a perfect installation of the fuel line on your gas turbine. Customers in a hurry, because their engine is down, can contact us for a rotable exchange unit from the shelf that will get you back on track in no time. VBR Turbine Partners go further than just bringing Meggitt OEM products. Learn more about VBR Turbine Partners and the OEM services that we provide: download our new company presentation here.